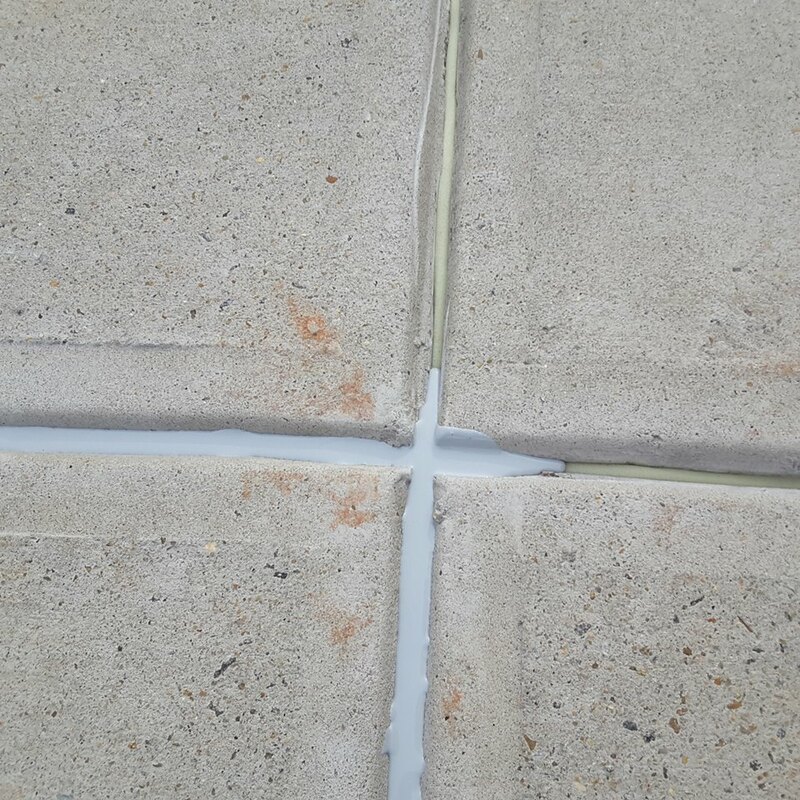 Chemical Grout, Erosion Control, Slab Support and Polyurethane Resins. 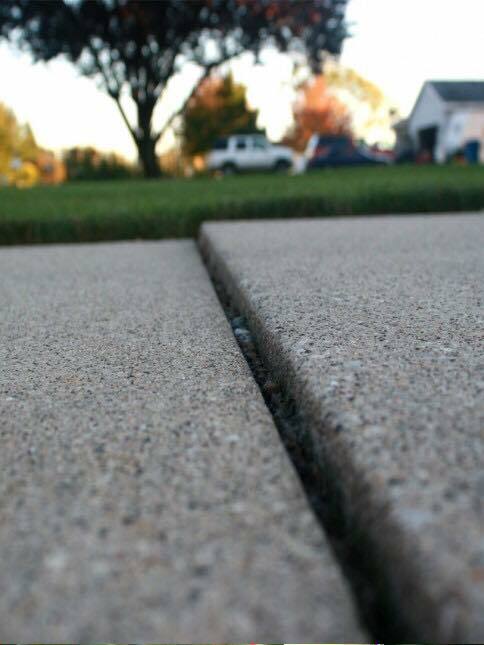 We can quickly and efficiently raise and support settled concrete, fixing trip hazards around the home or business. 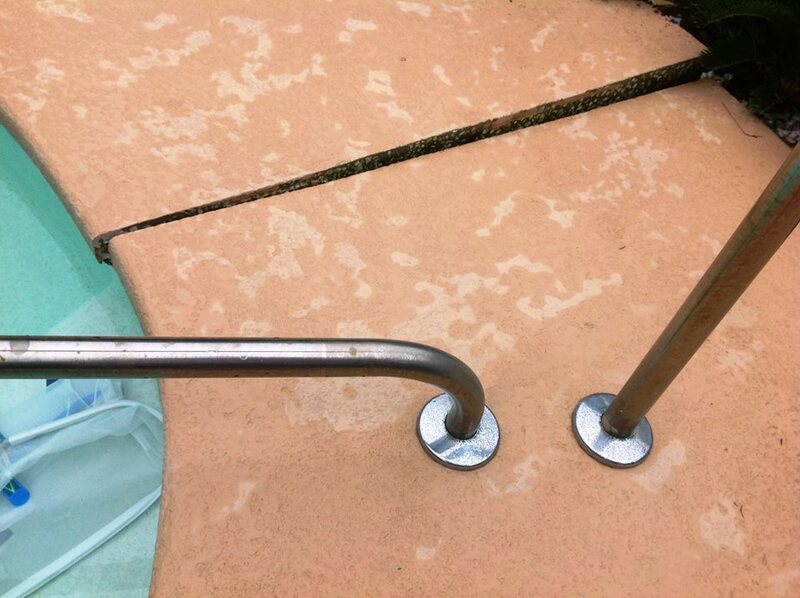 Front walkway, pool decking, garage floor, basement slab, driveway, sun room patio and entire homes can be leveled and supported with structural grade polyurethane foam and other polymer resins. 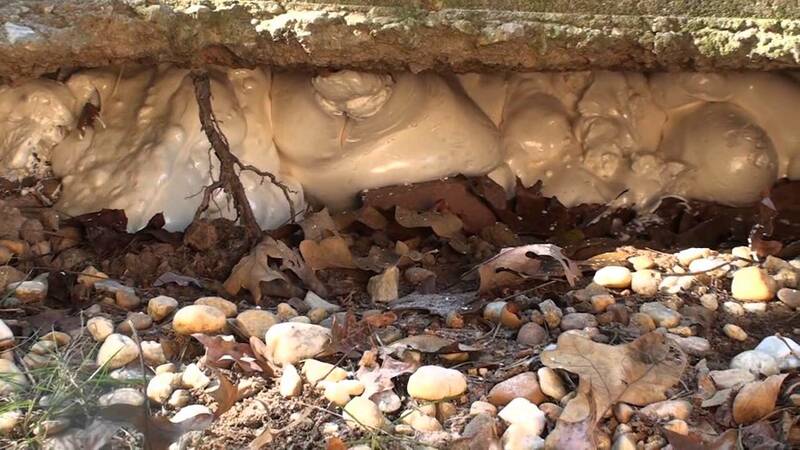 Support under tough to reach areas by void filling high erosion or poorly compacted spaces with lightweight and strong structural grade polyurethane foam. 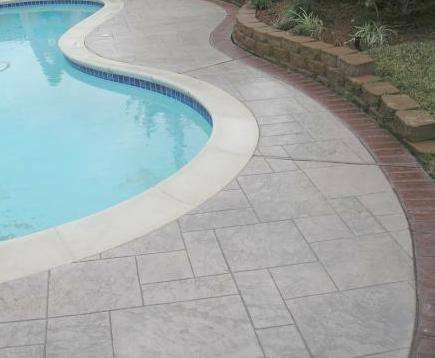 Great for garage floors, driveways, pool decking, seawall and bulkhead repair and other areas. 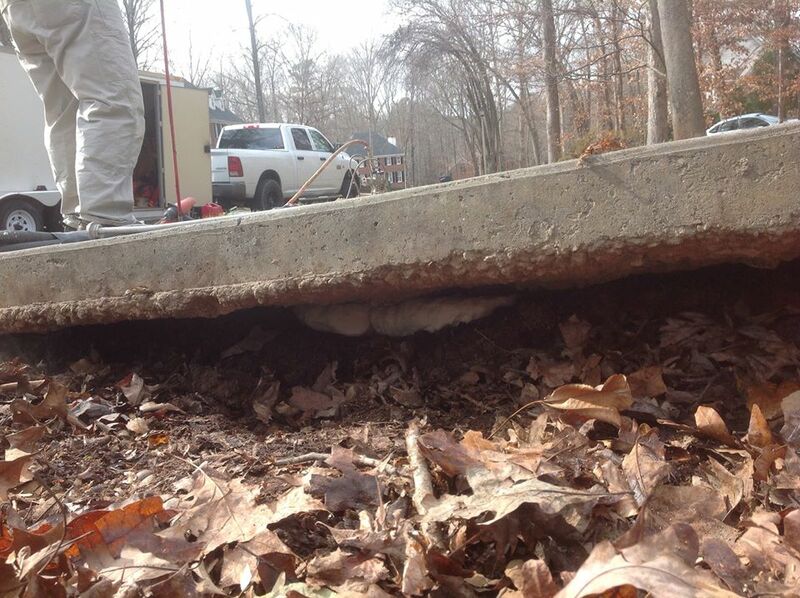 Soils are compressed and stabilized to support vehicle traffic and even entire buildings. 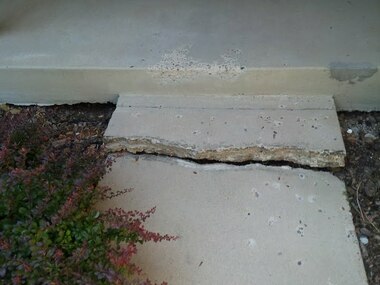 Unstable, eroded or loose soil around infrastructure can result in settlement and major damage. We can densify soils by permeating with one of our ultra low viscosity polyurethane resins. 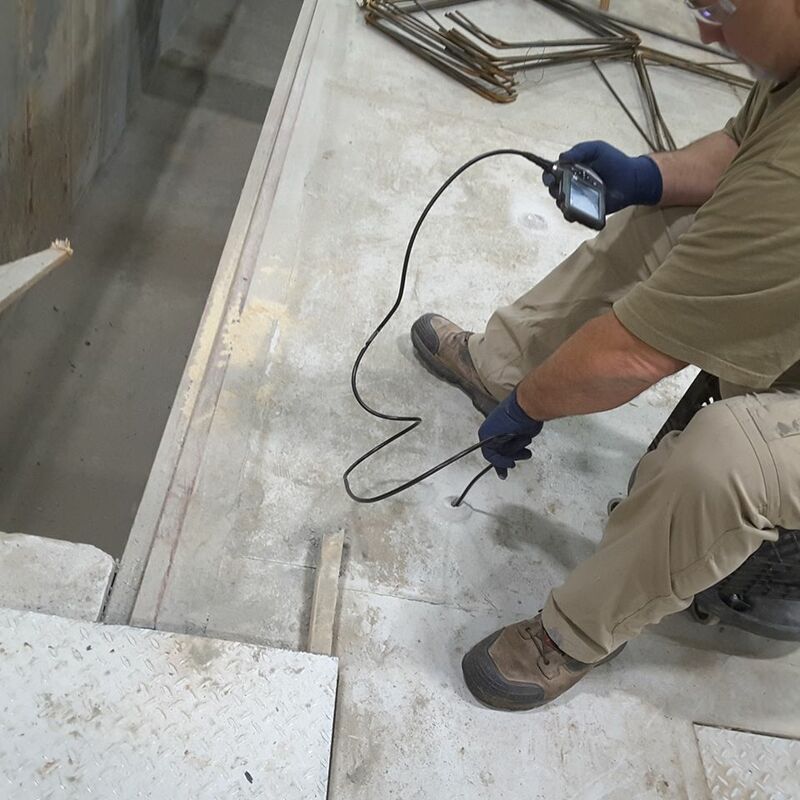 Chemical grout to help secure helical or pull down pier systems. Seawall and bulkhead repairs can be completed safely, cost effective and efficiently. 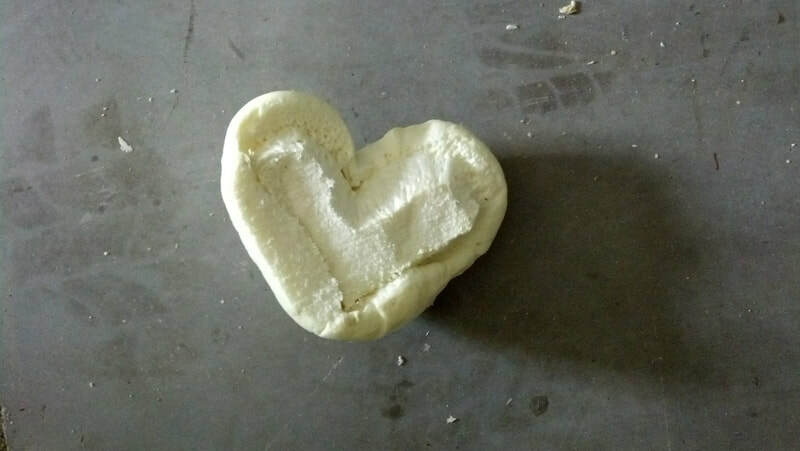 Our goal is to offer a cost-effective repair solution, utilizing structural grade polyurethane foam or other polymer resins, for residential, commercial, industrial and municipal settings. * Supports 7,200 lbs per cu ft.
* Our foam weighs 4 lbs /cu ft.
We are a family owned and operated company based in Georgia, dedicated to providing a cost-effective repair to compromised areas around the home or business with access to a vast array of polyurethane products. 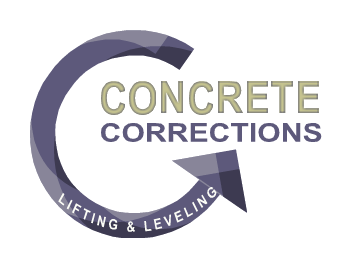 We're your professionals when it comes to concrete lifting and leveling, void fill, deep soil injection, chemical grout, erosion control, foundation stabilization, pressure grout, pier installation, seawall repair and soil stabilization. 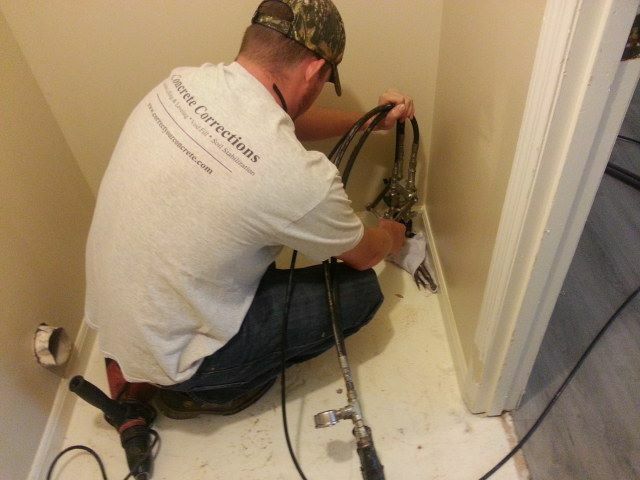 We are committed to providing our clients with premium materials and professional repair solutions that meets, or exceeds, normal trade practices. 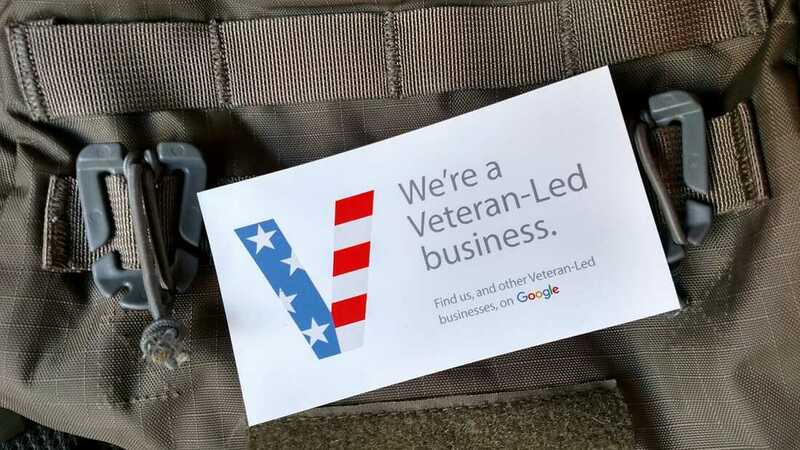 We promise to produce long lasting results that we are all proud of.